Original AC adapters for these systems are very difficult to find, and when you do find them they can be quite expensive. 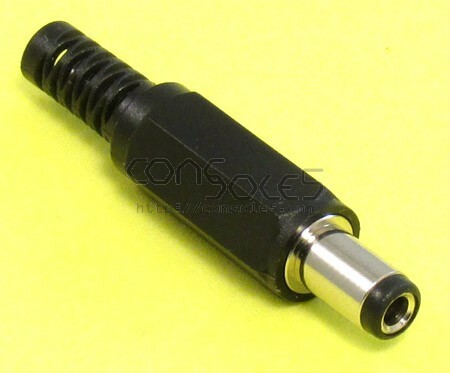 Most universal DC adapters do not come with a plug that fits the this unusually sized DC jack. 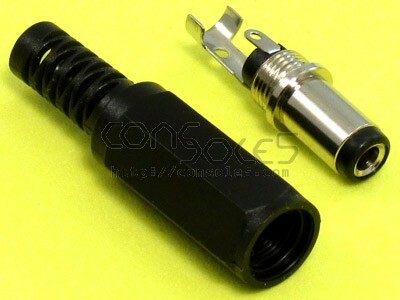 With this replacement DC plug, you can make your own adapter, or replace a defective plug on an existing AC adapter.